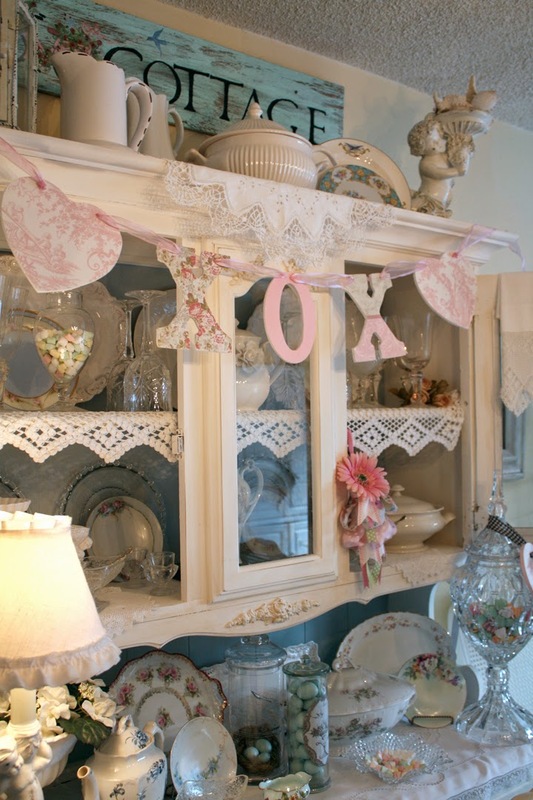 I sold this hutch about a year ago when I moved because I didn't have room for it. Every time I see photos of it I miss it! It sure was fun to decorate it for all the holidays! Now I can't wait for the weekend to add a little pink décor to my apartment. It's been looking a little boring around here since I took down my Christmas décor! Thank you for a great party doll! Thanks for hosting Cindy, have a great weekend. 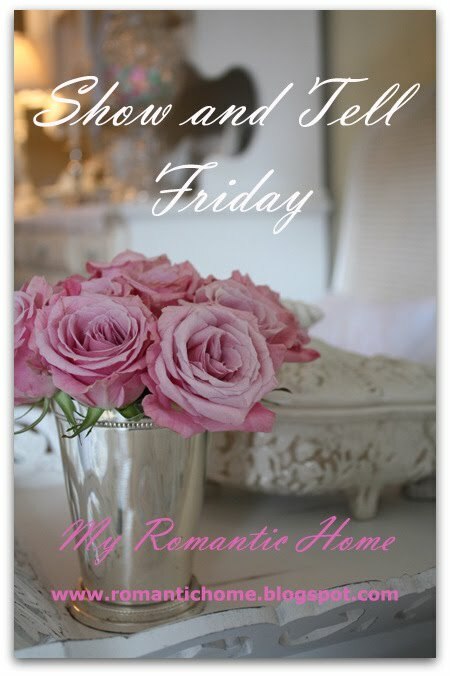 Have a great weekend and enjoy adding some pink valentine touches to your apartment. 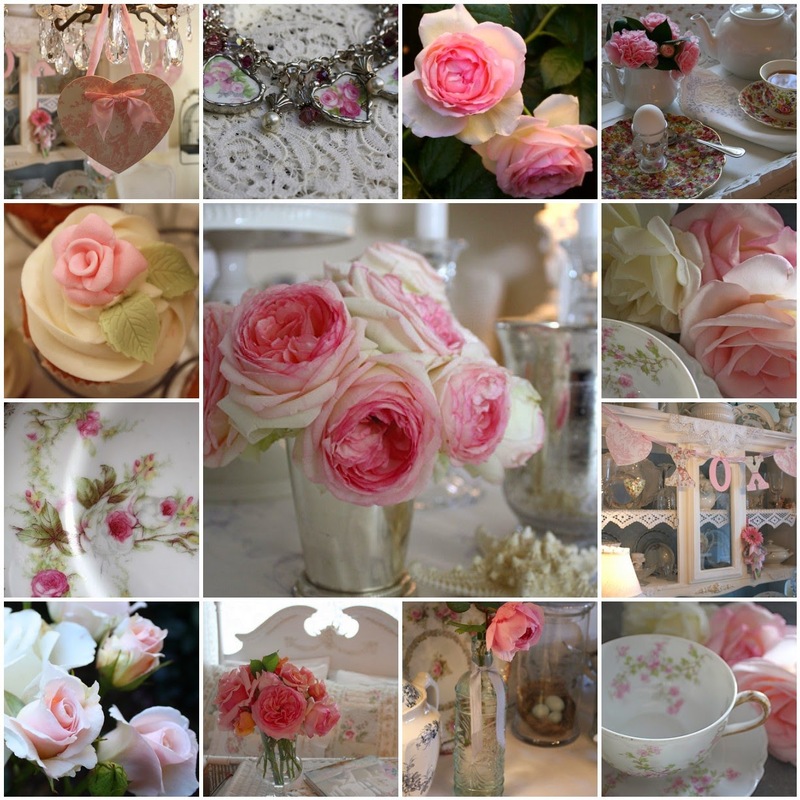 Beautiful Valentine images Cindy! Thanks so much for the party! Thank you Cindy for Show and Tell Friday. Very romantic this week. Happy Valentines Day in advance. Yes I can't believe we are into Valentine's week either. Glad you still take the time each week to post something for us to read. Hi Cindy, Love the Blog today! I'm so sorry you had to part with your hutch, I think I would miss it ALOT, too! Have fun getting some Pink in your place today! Thanks so much for the Party! 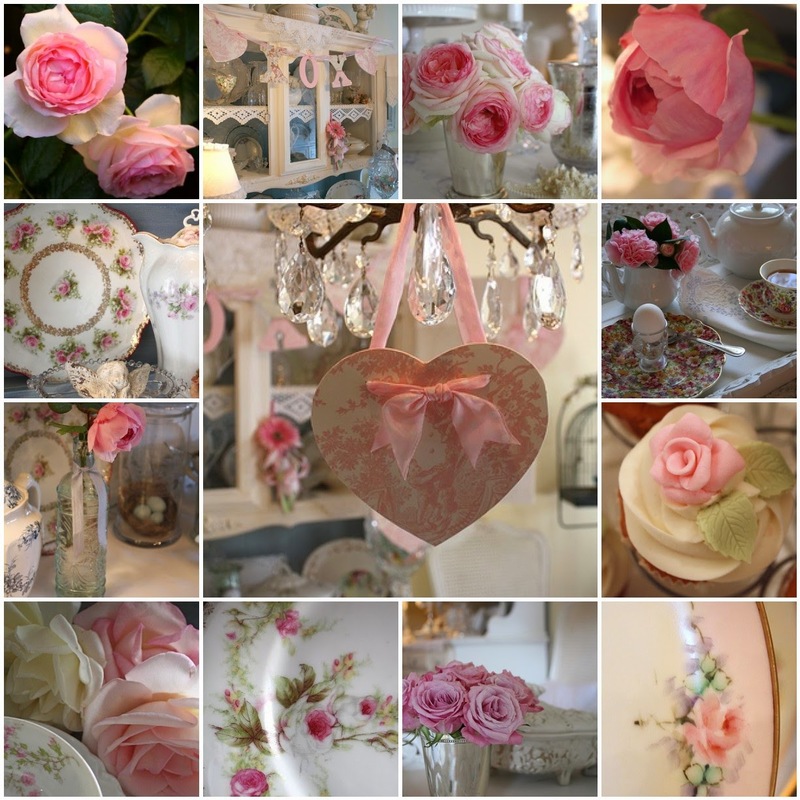 Thanks for hosting..I was just told how to link to another blog so I hope I got it right..I know you'll have fun "pinking up" your apartment..
thanks for sharing these lovely and beautiful stuff for this valentines day. 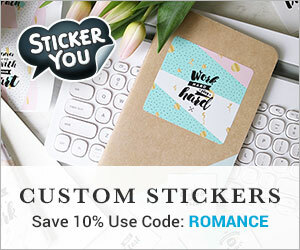 I love these Valentines day Messages and quotes with love images. I love these stuff very much. thanks for the share! !